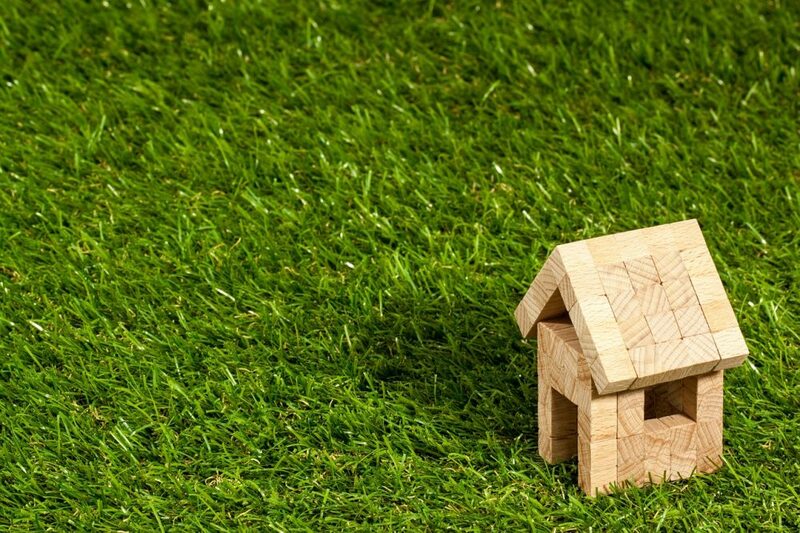 As interest rates rise and tax relief for rented properties falls, many owners are considering the benefits of incorporating their property portfolios. If you have a number of properties and the portfolio is run as a business this may well be a sound idea, however, a 3% Annual Tax on Enveloped Dwellings (ATED) will be charged in addition to the usual tax on profits in certain circumstances. When would the 3% charge apply? There has to be a company involved in the ownership of the property. Company owned property or where the property is owned by partnership where a limited company is one of the partners in the partnership. The property must be valued at £500,000 or more. The valuation date is 1 April 2012 if the property was owned then or the date of acquisition, if later. If the property is a block of flats it is each separate dwelling which must be looked at in line with the £500,000 threshold. The property must have at least a part used as a residence. This will be, for example, a house or flat but can be any building which has a part suitable for use as a single dwelling. An example would be a pub or a farmhouse where the building itself has a business use but there is an element available for residential use. In the case of a pub or a farm, the residential area together with any residential outside area, garden etc. is to be valued in itself at £500,000 or more to incur the ATED charge. The Property does not attract ATED if the property is used to generate rental income at a commercial rate as part of a property rental business or if the property is being developed or is unoccupied and being prepared for sale. If the property is within the scope of an ATED return the information must be with HM Revenue and Customs (HMRC) within 30 days of the end of the reporting period and the ATED charge paid within that same period.